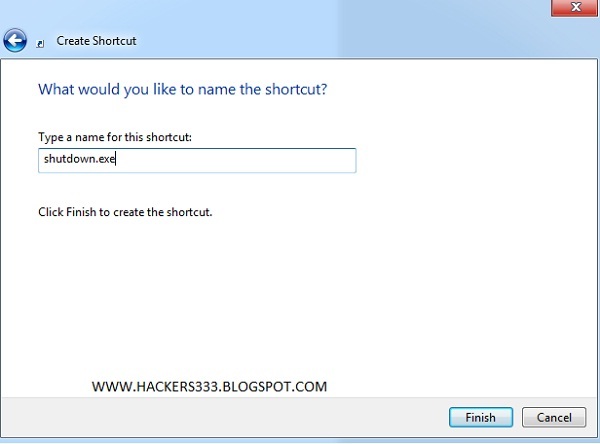 Sometimes you might feel that your Windows 7 is taking so long time to shut down.Its the Problem with lots of users, I was also facing same problem.Here is easiest solution for it. 1. 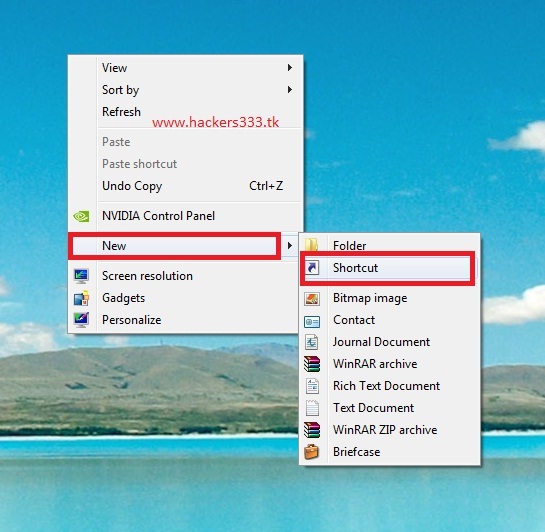 First create a new shortcut by clicking Right mouse button on desktop. 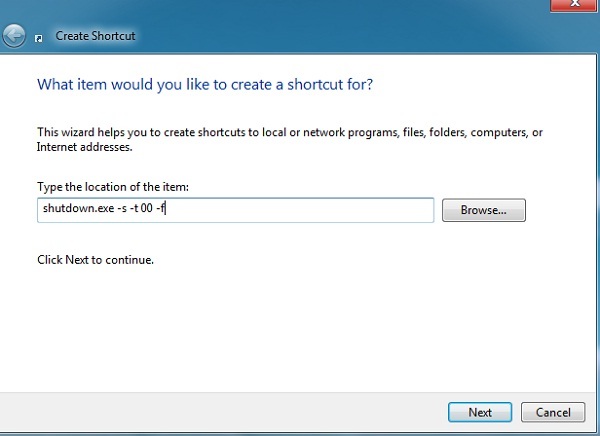 2.Now enter shutdown.exe -s -t 00 -f in "Type the location of the item" field and click next. 4.Double click on shutdown.exe to shutdown your computer with less time.